Well, it’s been a busy week. 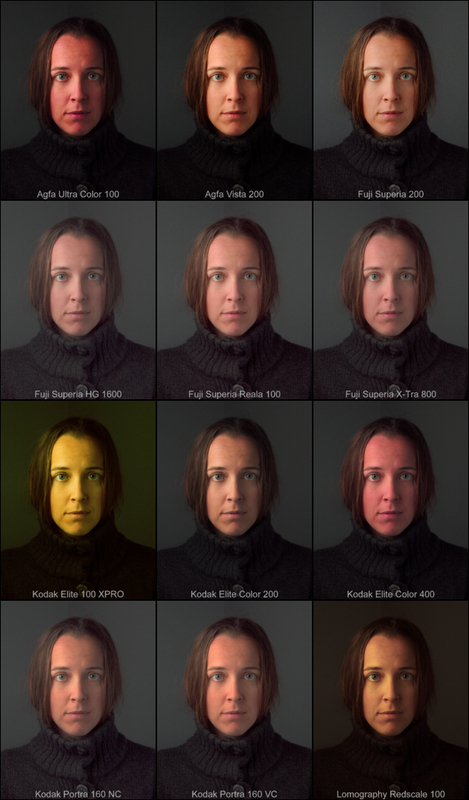 I thought it would be nice to post a small update on the current status of these film emulation presets. In my first post on these, I described what I was doing. At that time, I had only a few different film emulations to go with it. I released a couple of more earlier this week as well (instant films). Here is the current types of film available, with sample plates at their lowest settings to show what they look like (and a preview of some new stuff coming soon). 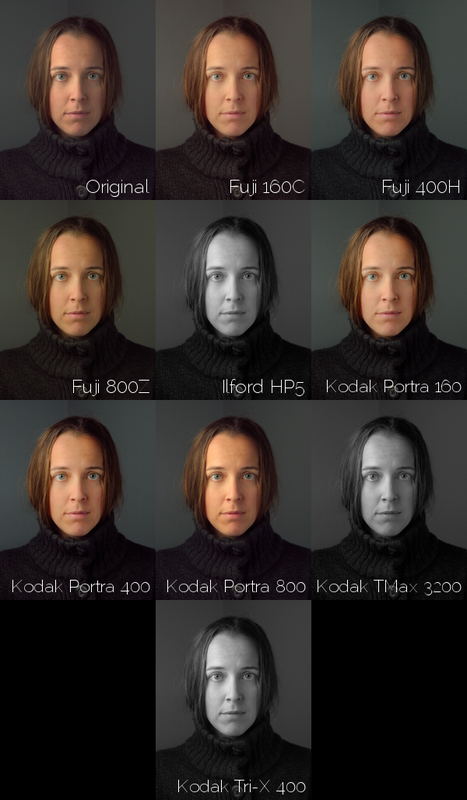 A method for using these filters while offline can now be found here: Using Film Emulation Filters While Offline. Old(er) film stock emulations, lowest setting. New(ish) film stock emulations, lowest setting. After the initial release, I worked hard to get the next set of my emulations in shape for use. Consumer grade instant film emulations, lowest setting. 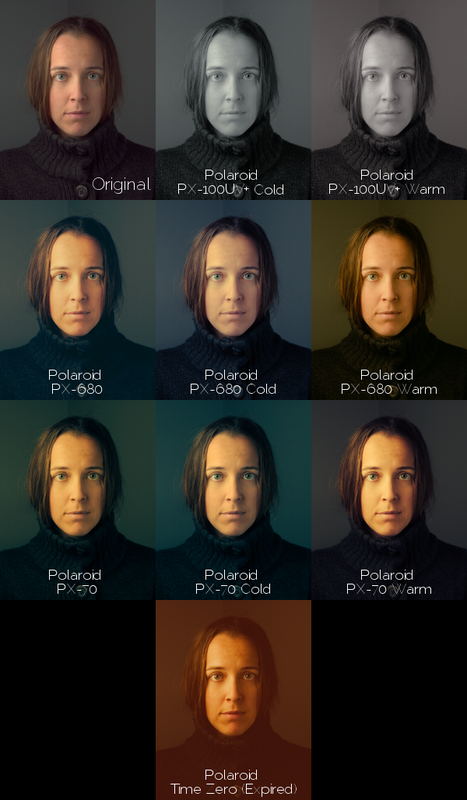 Professional instant film emulations, lowest setting. If you wanted a neat script to auto-generate the classic polaroid border, I had previously posted something about it here. 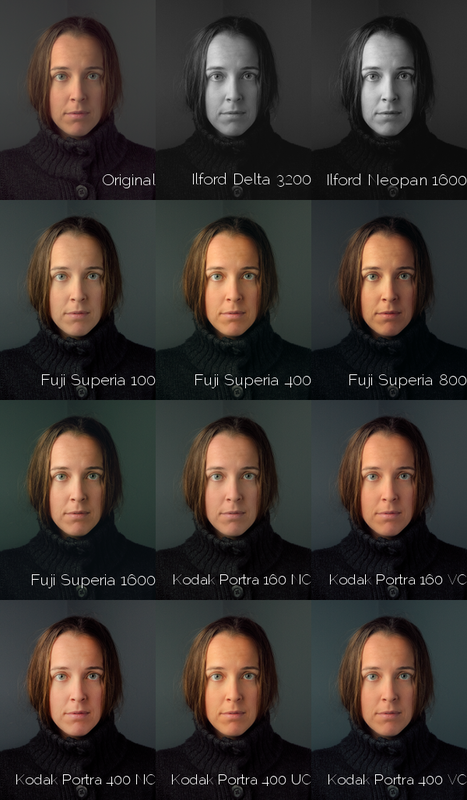 This is over 200 different film emulations. The best part is that they are all available right now if you have a recent G’MIC installed. I’m not done just yet. I’ve got a bunch of other B&W films, color negative films, and color slide films coming! That is what I have at the moment. I’m looking around for any others that I may like to play with, but for the moment this is quite a bundle. As soon as David Tschumperlé gets a moment, I’m sure he’ll be adding these last set of emulations into G’MIC as well. As I’ve mentioned before, these might make a good starting off point to finding what works for you and your taste. Experiment and have fun! If you do use these at all, please show them off and share with the community (either over on the GIMP Users community on G+, or over at the Flickr group). I’d love to see what others do with these!